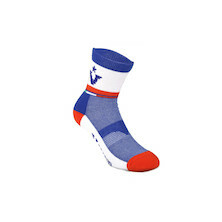 Much overlooked and neglected, but gaining momentum as a must-have product buy, cycling socks do actually make a lot of sense. 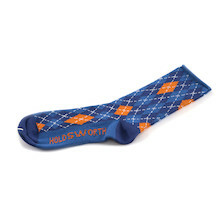 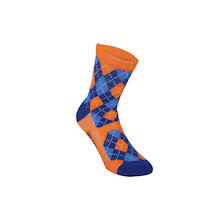 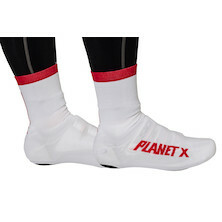 Similar in technical design to walking or trekking socks, these employ advanced, multi-panel designs and use various fabric types, thicknesses and padding to protect your feet in the areas where it's most needed. 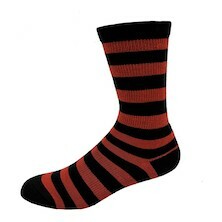 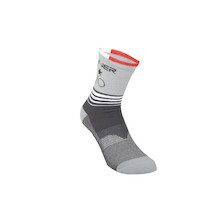 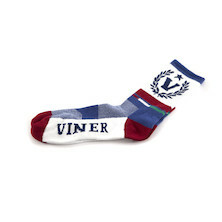 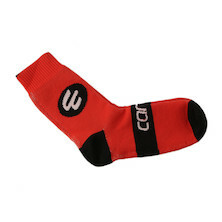 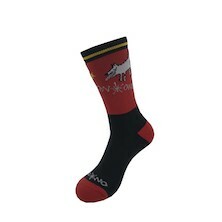 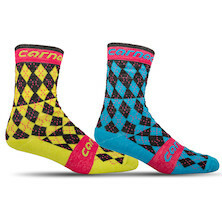 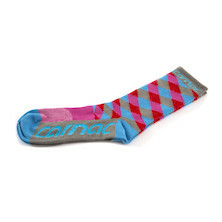 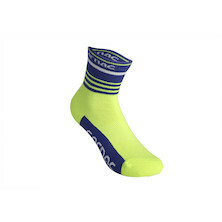 Similarly, quality bike socks let your feet breath, and work well at maintaining a comfortable temperature- whatever the weather might be doing on the outside. 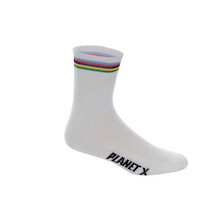 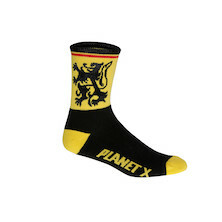 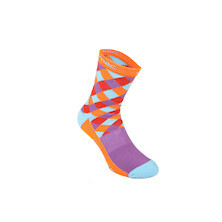 On-One and sister website Planet X are probably the largest retailer of cycle socks in the UK, and our extensive range includes cycling socks for summer and winter usage alike. 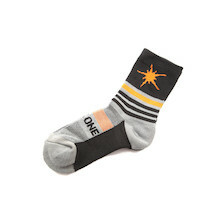 Choose from our own brand leading-value models, alongside big names like Assos, Giordana and Save Our Soles.